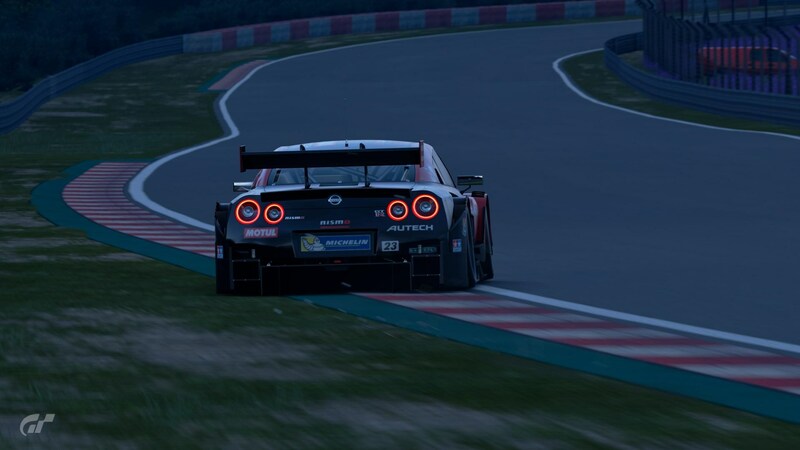 One of my favourite things about GT Sport isn’t the 4K, HDR graphics, nor the the improved handling; it’s the sheer amount of customisation the game now offers. 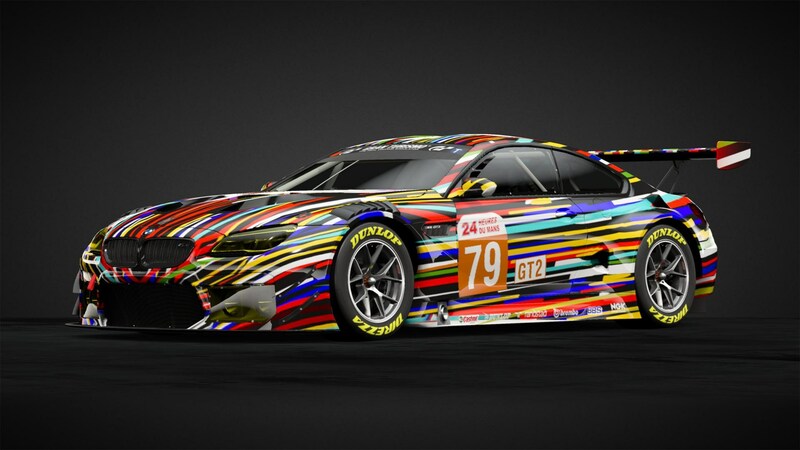 But unlike previous games, you’re no longer able to take your car to the tuning shop – instead, I’m talking about custom liveries. 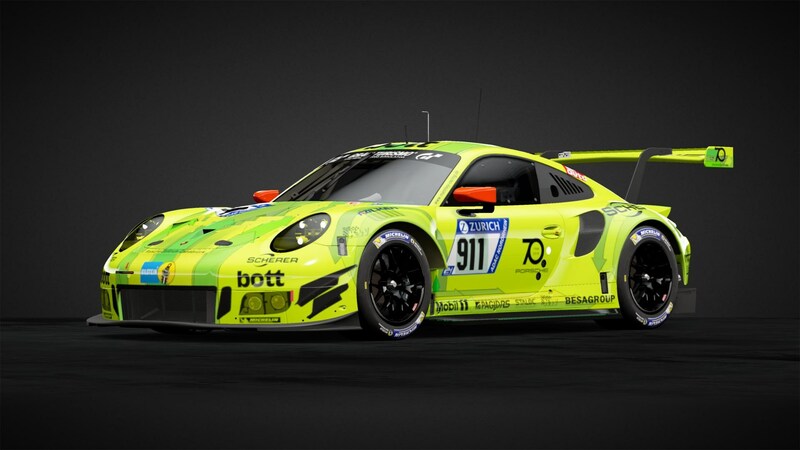 Simply put, GT Sport has quickly grown a dedicated community of livery makers, and they’ve produced some seriously authentic, detailed remakes of motorsport's most iconic liveries – and some eye-catching niche ones, too. 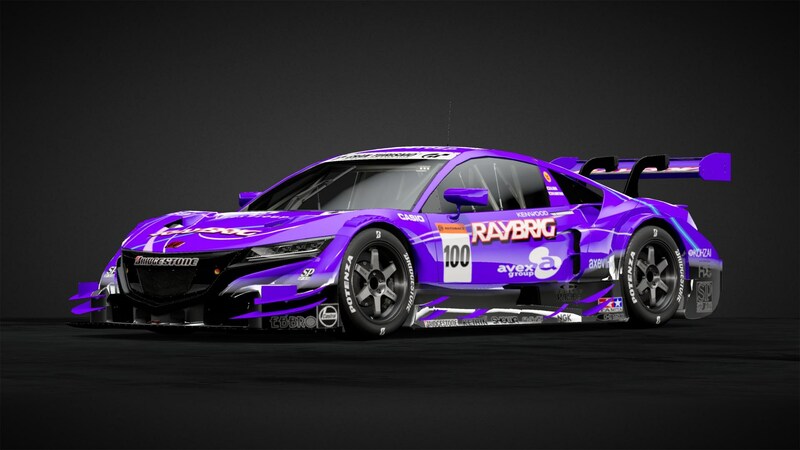 GT Sport allows anyone to make their own liveries – and even scan in their own pictures via a decal uploader – but it’s still a massive time-sink, and particularly tricky with a control pad. 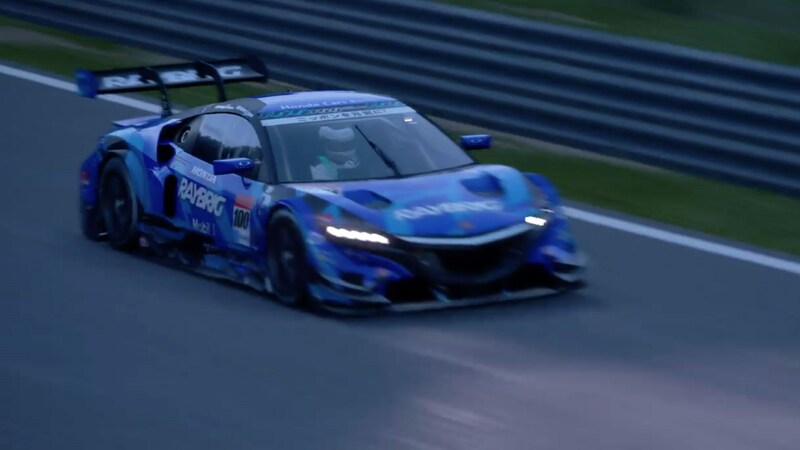 However, GT Sport also lets you ‘borrow’ liveries made by more skilled, patient players, and it adds an extra layer of depth and community to the game. 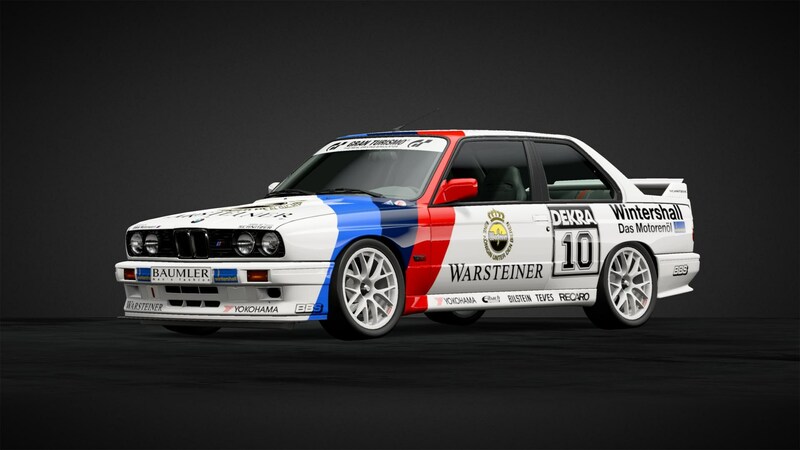 So, want to race around in your favourite M3 livery, or Jann Mardenborough it-up in his classic blue Calsonic colours? 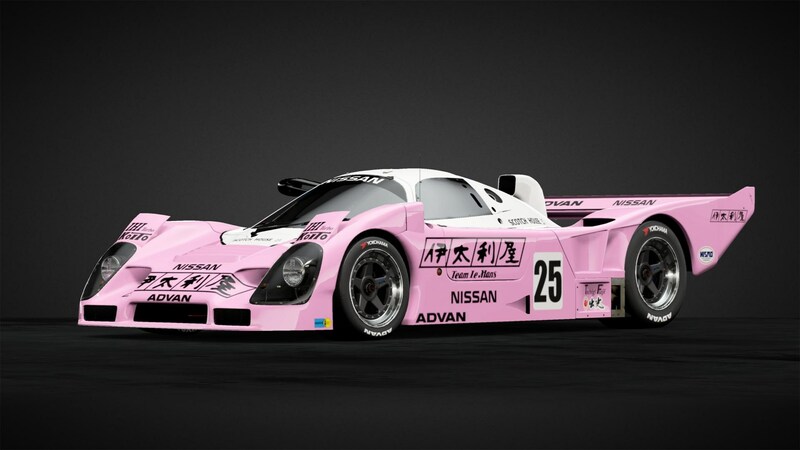 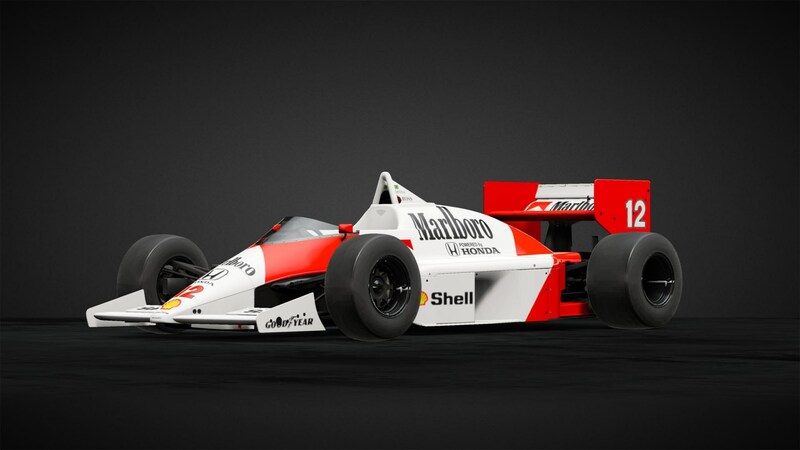 I’ve put together some of mine and the office’s favourite liveries in the page below. To grab them, simply follow the link to the livery, and once you’re signed into your GT Sport account, you’ll be able to add it to your collection. 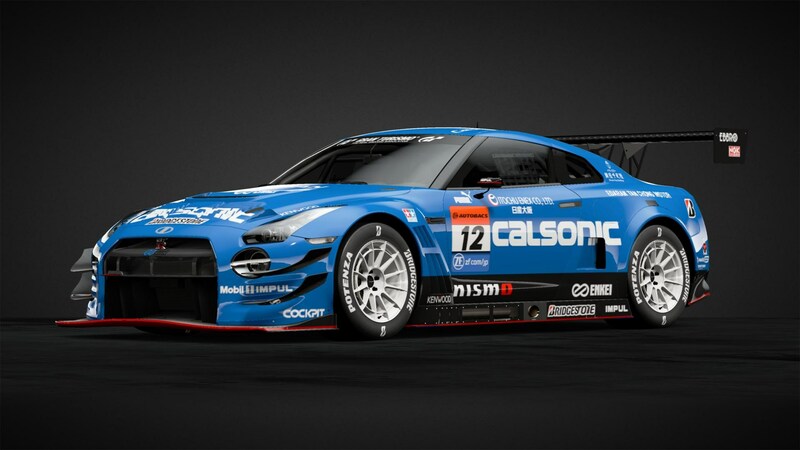 Enjoy and check back for more updates!